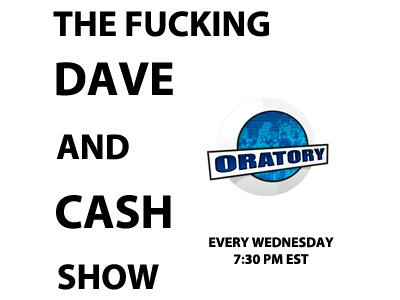 A quick show this evening..with Damien and Dave talking all the latest hot news and rumors leading into WM. This is a SPOILER zone so don't say you werent warned. Show time will be about 40 minutes.